Today is North Texas Giving Day, and with the spirit of giving in mind, we want to share a few ways to give back to the community! One way you can give back is by supporting some of our wonderful partner organizations– like SoupMobile, Bonton Farms, North Texas Food Bank, Tarrant Area Food Bank, The Bridge, Allen Community Outreach, Metro Relief, and many more– through NorthTexasGivingDay.org. 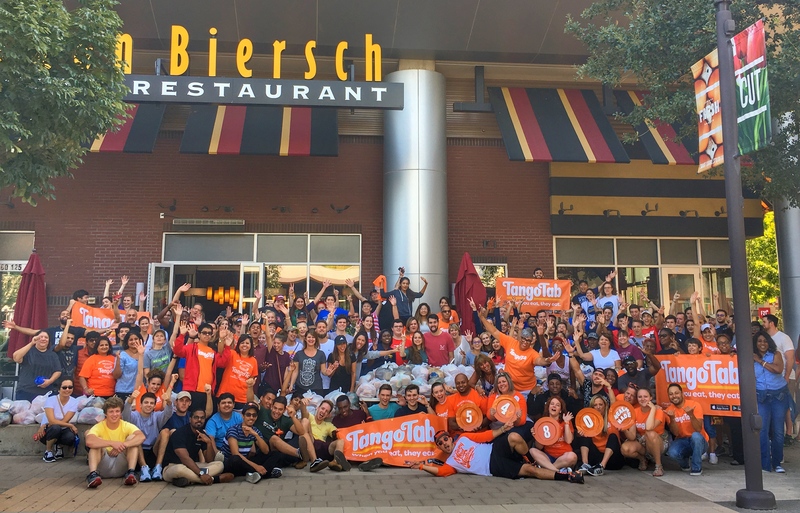 Here are three more ways that North Texans can give back to the community, not just today, but EVERYday, with TangoTab! 1) Dine at TangoTab partner restaurants, and invite your family and friends to come with you! Give yourself the gift of a great meal with people you love while helping feed others in need, too. 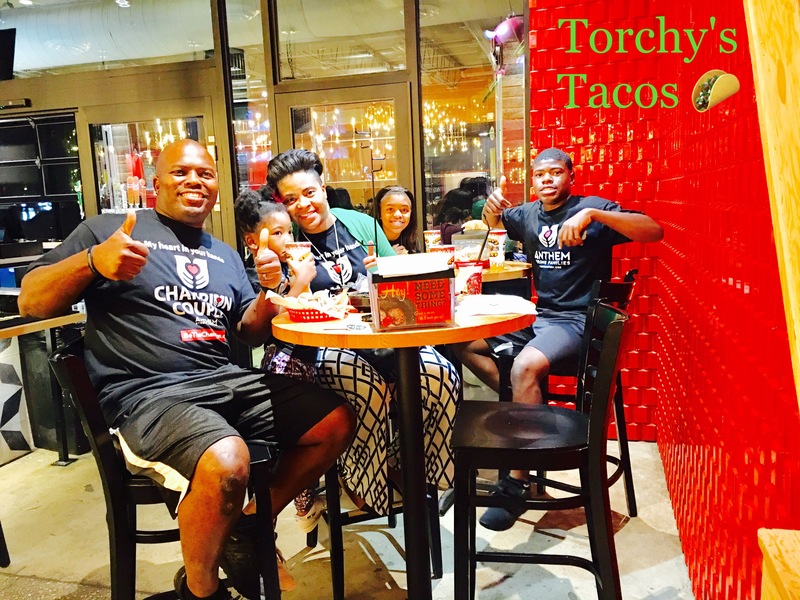 Derrick Culpepper of activedadsrule.com having an awesome time eating with his family and giving back at TangoTab partner restaurant Torchy’s Tacos. 2) Help spread the word about TangoTab by telling both your Texan and non-Texan friends and family about the app and how it works. 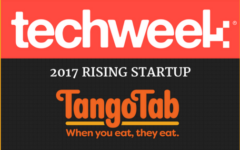 Did you know that TangoTab operates nationally, and that many common chains– from Starbucks to Chipotle– are on the app in countless cities? It’s likely that many people you know are going to TangoTab restaurants already without realizing that they can help feed someone in need when they go– at no extra cost to them! 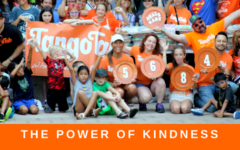 Whether you have friends in North Texas or friends in other places who don’t know about TangoTab yet, spreading the word and inviting people you know to join the mission is a huge help in our fight against hunger. 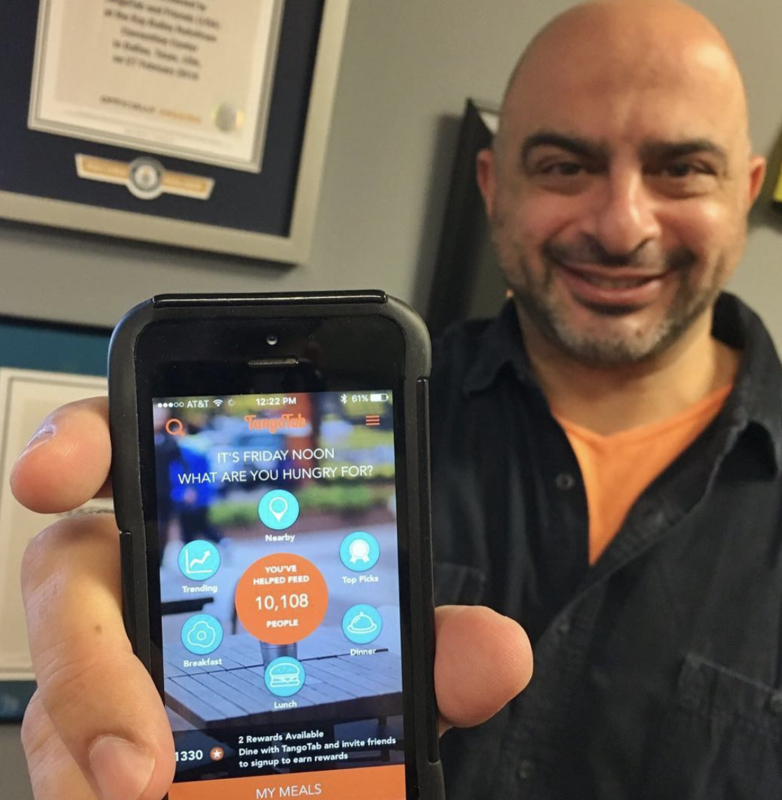 TangoTab founder Andre Angel is all smiles as he shares the TangoTab app. 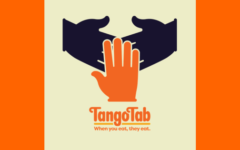 Helping end hunger is fun and simple with TangoTab! Help us spread the love. 3) Come to one of our Feed The City events in Fort Worth or Mesquite this weekend, and follow us on Facebook for info on future events! Feed The City events are a great way to connect with other TangoTab community members while also being a part of preparing (sometimes thousands) of meals for local residents facing hunger. If you can’t come to one of our events this weekend, stay connected with us on Facebook to know when future events are happening in your area. Feed The City event volunteers celebrating over 5,000 meals made for partner SoupMobile at our September Dallas event. 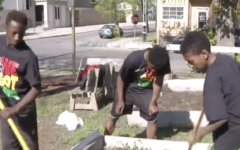 Hunger impacts residents in every county across the U.S. Together, we can come together and help change this. 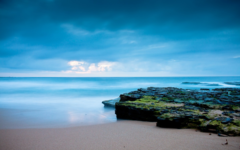 Thank you for doing your part to join us in bettering the world we live in!